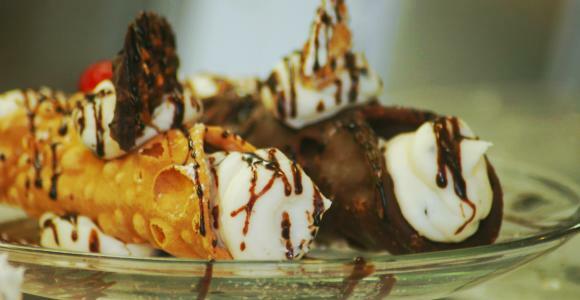 Located in Brooksville, FL, Papa Joe's is a purveyor of fine Italian dining. Papa Joe’s has been a family tradition since 1981, when founded by owners Joe and Donna Giarratana. Their passion for family and community and love for GOOD FOOD, has proved to be a recipe for success. With the tremendous support of family, friends, and loyal patrons, Papa Joe’s has grown from their humble beginnings to meet the demands of their community and now includes a Continental Catering service and an eclectic Gift Shop that includes a Mini Day Spa. 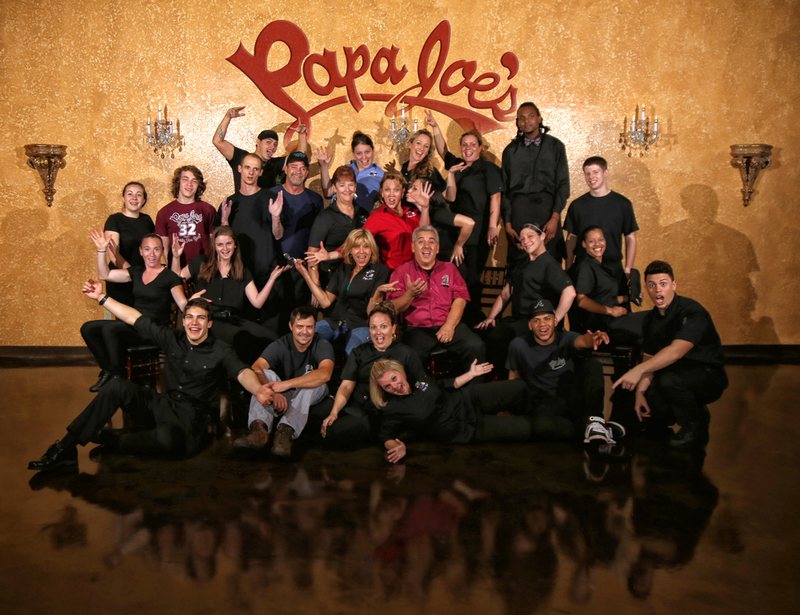 Papa Joe’s has been proud to serve the community with 36 years of excellent food, family, friends, and fun. We invite you to explore our website and learn about the many different services we offer. If you have any questions, please feel free to contact us. Holy EASTER Weekend (Friday, Saturday & Sunday) July 4th, THANKSGIVING DAY & CHRISTMAS DAY. We hope you can join us for our next celebration. It’s held the first Tuesday of every October. It's always been Joe and Donna's heart to love and give back to their community where they could. It was only natural for them to want to combine their love for food with their love for people. This gave birth to both the Loving Food Cooking Show and the Loving Food Culinary Scholarship Fund. In the Loving Food Cooking Show, Joe and Donna were able to share some of their favorite recipes as they demonstrated various cooking techniques. During each show they highlighted a local charity as they interviewed their special guest of the day so as to make the public more aware of who they were, what they provided, and what their needs were. Seasonal, gourmet cheeses carefully selected to complement each other. Served w/ ciabatta bread and our signature seasoned olives. Soup of the Day - We're always creating new specialties, ask your server what our fresh soup of the day is! served w/ your choice of sauce White Wine, Butter & Garlic or Fresh Marinara. Also available in Spicy or Mild. Chicken marinated in rosemary, garlic, onions, and olive oil, sautéed with calamata olives, fresh tomatoes and tossed over penne pasta with pecorino cheese. Regionally-Inspired, Premium USDA, Handcut Steaks brushed w/ our special blend of herbs and olive oil, grilled on our steakhouse grill. Served w/side of roasted, seasoned potatoes, mixed vegetables, mushrooms and garlic bread. These salads are prepared with your best health in mind. A combination of spring mixed greens, iceberg lettuce, red tomatoes, sweet onions, black olives, mushrooms, pepperoncini, fresh mozzareella cheese, drizzled with our very own secret herb House dressing. Sauteed in our white wine garlic butter sauce or housemade red marinara sauce. Served hot or mild. Ask about our Featured Specials! For parties larger than 8 or if you prefer to speak with someone on the phone, please call us at 352-799-3904. Papa Joe's VIP Rewards Justa For You! 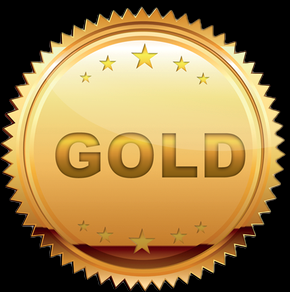 Earning rewards is fun, easy, free and available now! We have a great program that gives you the opportunity to earn points through participation and purchases. Simply sign-up for Papa Joe's VIP Rewards by Clicking the "Join Now" button above, Text the word “Join” to 352-759-1023 or Download our Mobile App below - answer a few simple questions and you’re done! With 4 Levels of Membership, your rewards potential can increase with your progress! Once you reach reward thresholds, you are able to cash-in your points for money off your bill or receive various treats as specified per reward. Simply identify yourself during a visit and your server will associate your account with your guest check and you will start earning points toward future savings. You may be required to present a form of identification such as a driver’s license to validate your identity. Only one reward redemption can be made per visit. Points are not awarded on redeemed gift certificates, purchased gift certificates, alcoholic beverages, tax or gratuities and will be issued on qualified purchases only on day of purchase. Reward points cannot be used to purchase gift cards. Papa Joe's Gift Cards ~or~ e-Gift Cards Available Here! Need a last minute gift? Just choose one our Virtual Gift Cards and email it to your friends and family so they can enjoy! Order your refillable conventional Gift Card today for Yourself or to Gift. Just give us a call at 352 799-3904 and we will be happy assist and to get that right out in the mail for you! These Gift Cards link with our VIP Rewards program so you can keep track of the balance on our downloadable app or reload as desired. Don't know what to buy for that Occasion? Let your special someone know you are thinking about them with a Gift Certificate or E-Gift Card from Capricci Gifts & Healing Waters Day Spa! Capricci means to pamper and spoil. All of our gifts are personally selected with great care by the owners. There is a wide variety of gifts to choose from. We have something for everyone, including that hard to buy for person on your list! Call or stop by the Gift Shop today to get your customized Gift Certificate or visit www.capriccigifts.com to purchase a virtual E-Gift Card sent via email.